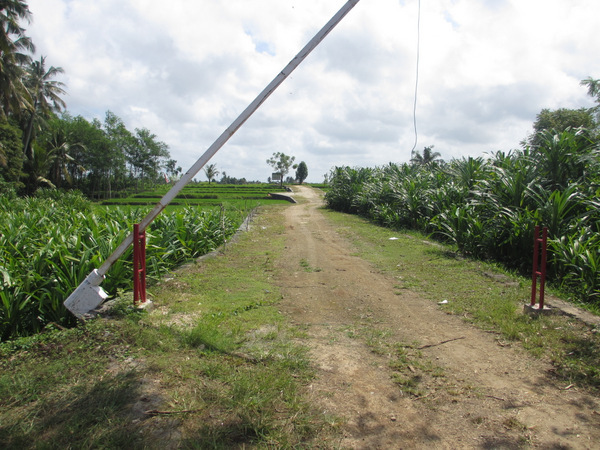 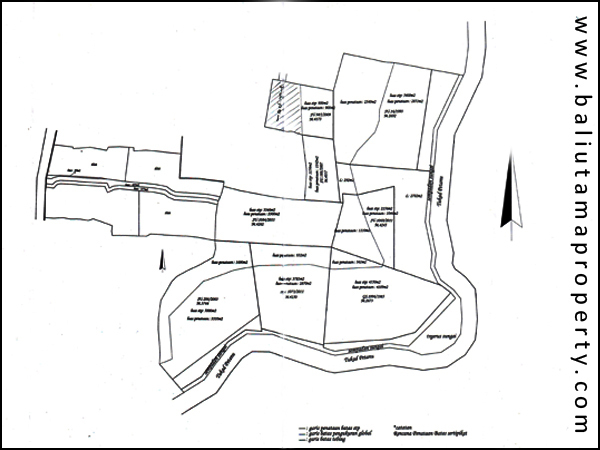 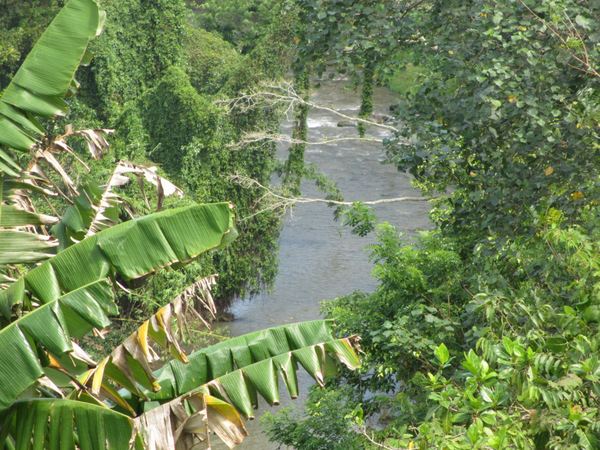 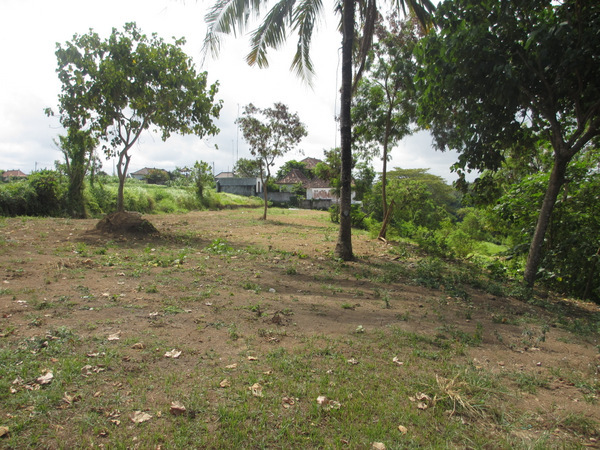 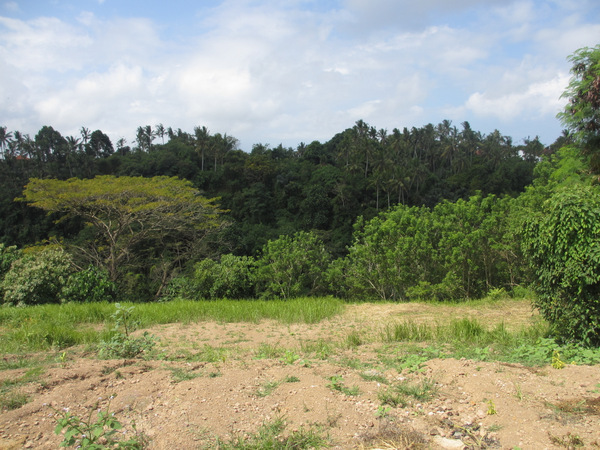 Fantastic and magnificent 2,7 hectare of freehold land which is located in Kemenuh, Gianyar. 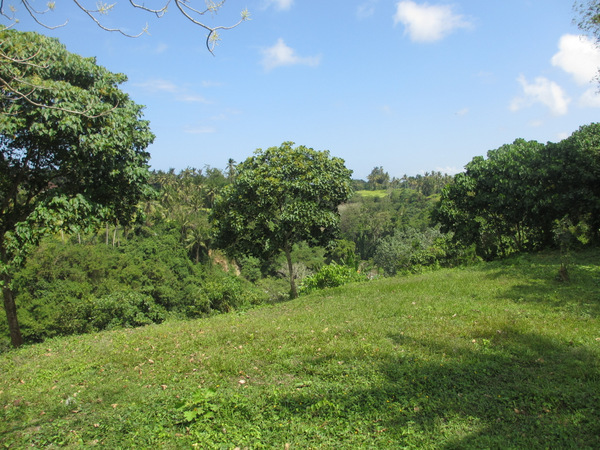 Offering great green lush scenery with beautiful river valley and healty fresh climate breezes will surround you in this area, it is perfectly suited for building villa complex, bungalow investment etc. 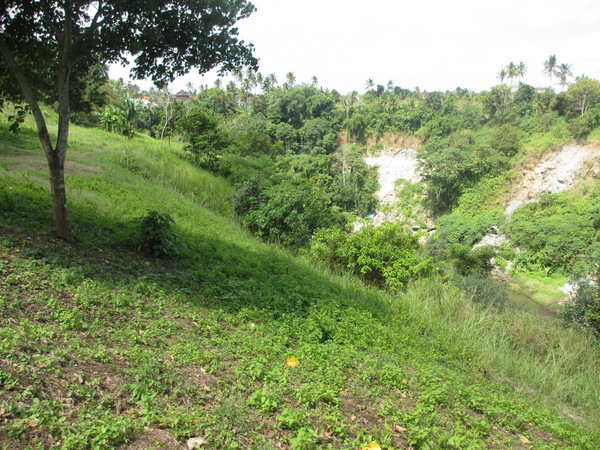 With the proper building construction, even the slope down to the river can be used to create stunning villa complex or any other accomodations overlooking to the amazing scenery. 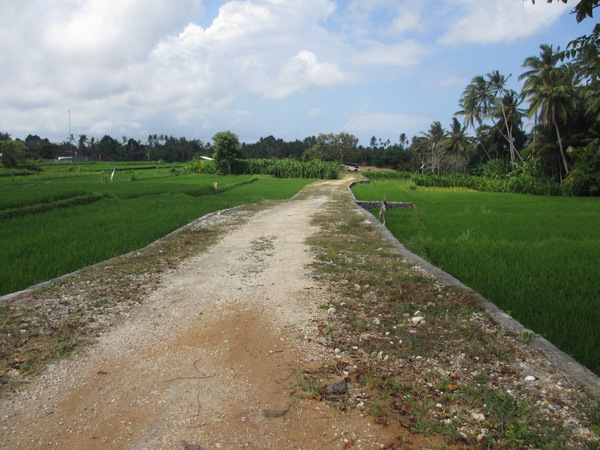 It has utilities of good road access, power, and water. 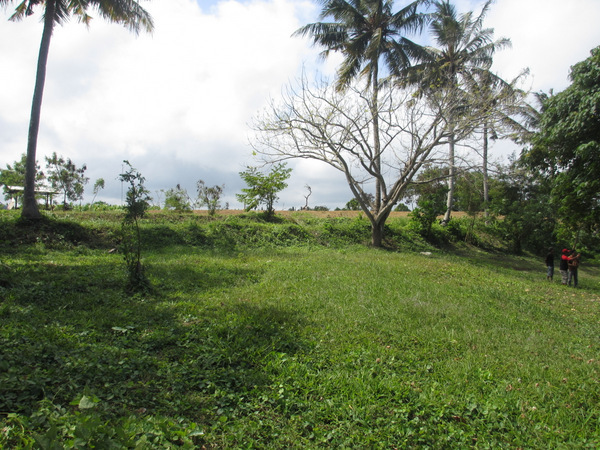 Inspection is a must and call us for viewing. 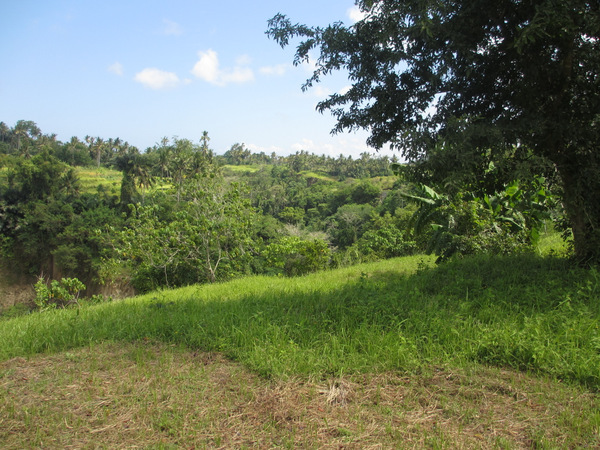 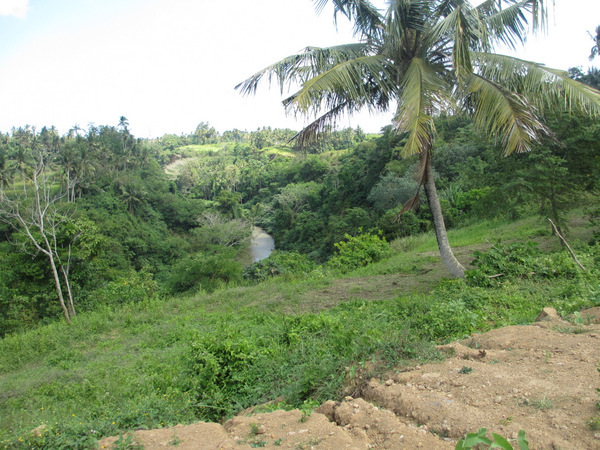 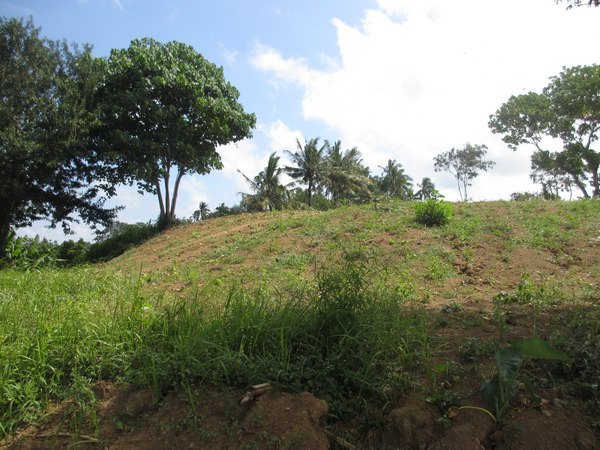 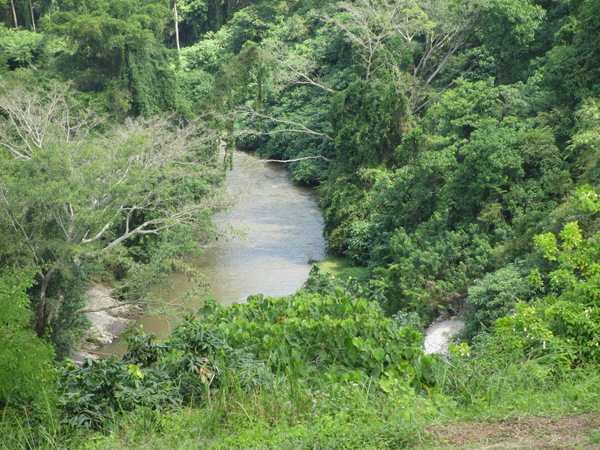 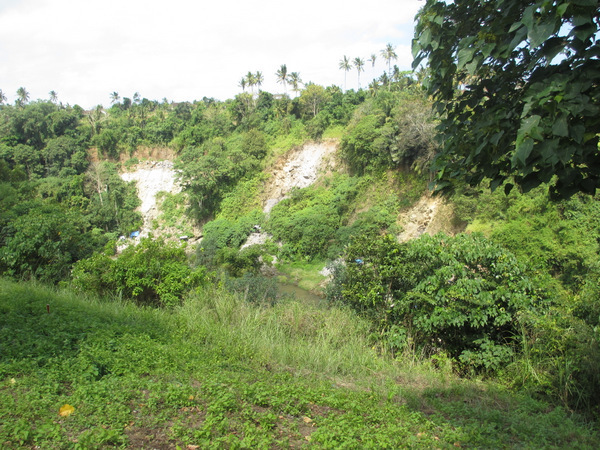 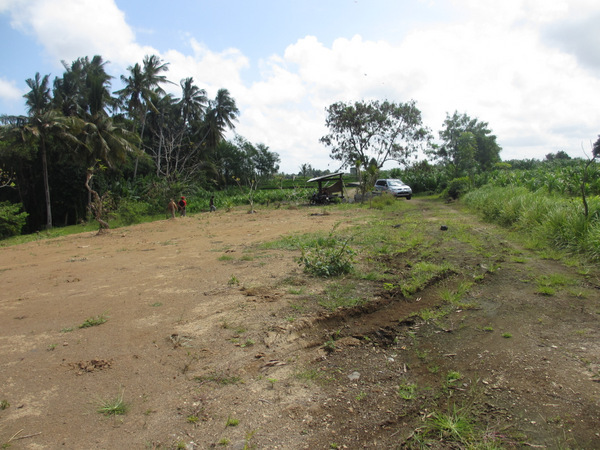 LAND SIZE : 2,7 Hectare (27.000 sqm).